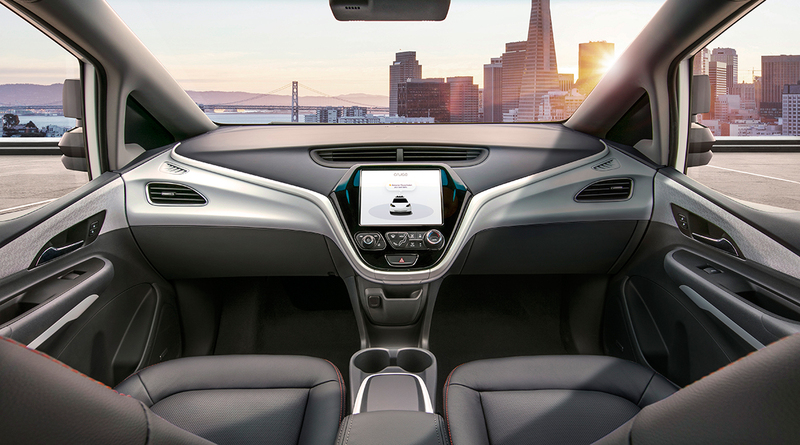 “This is a major step forward for autonomous technology in California,” DMV director Jean Shiomoto said after the state’s Office of Administrative Law approved new regulations Feb. 26. Robot cars have been allowed on the state’s public roads for testing since September 2014, but a safety driver behind the wheel has been required. A form of backup will still be mandatory, for a time. “Under these regulations, driverless cars being tested on public roads must have a remote operator monitoring the car, ready to take over as needed,” Recode reported Feb. 26. California’s move was immediately attacked by Consumer Watchdog, which said the “disengagement reports” companies file with the DMV when human backup drivers have to take over show the technology isn’t ready for remote control. Operation of the vehicles from afar would transform the testing of autonomous cars into “a deadly video game that threatens highway safety,” the consumer advocacy group said. When companies are prepared to put their self-driving cars to use in transporting the public, “the remote operator is no longer required to take over the car, just facilitate communication while it monitors the status of the vehicle,” according to Recode. In order to transport members of the public, a robot car must have a data recorder, defenses against cyber attack and “false vehicle control commands,” plus “the ability to display or transfer vehicle owner or operator information in the event of a collision,” the DMV said in a news release. Fifty car makers and technology companies — including Google spin-off Waymo, GM, Tesla, Ford, BMW, Toyota, Honda, Mercedes Benz and Volkswagen — have permits for testing autonomous vehicles with safety drivers on California public roads, the DMV reported. Waymo late last year began testing autonomous minivans in Arizona with no safety driver behind the wheel and it plans to run an autonomous-vehicle ride-sharing program there. Uber said in September that its robot-car testing program had seen the vehicles travel two million miles, and the San Francisco ride-hailing giant suggested in January it would start carrying passengers in autonomous vehicles some time next year. The firm’s Advanced Technology Group chief Eric Meyhofer said Uber wouldn’t deploy driverless cars without human backup until the technology was proved safe, The Denver Post reported. However, Uber in February settled a lawsuit by Waymo accusing it of using stolen Waymo self-driving technology, in a deal that requires the ride-hailing company to work to ensure it doesn’t use any of Waymo’s technology. Uber has denied it had Waymo’s technology, and it remains unclear whether the lawsuit and settlement may have affected Uber’s autonomous-vehicle program.